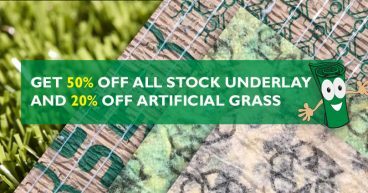 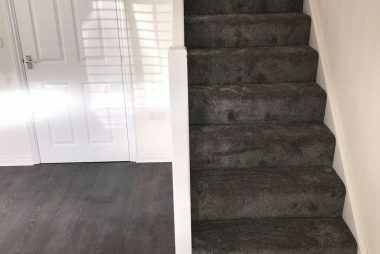 At Karpet Kingdom, we’ve been established for over 30 years and stock a huge range of carpets to suit every taste and work with every lifestyle and budget. 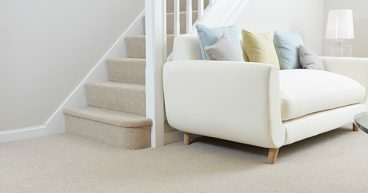 We stock a selection of the most popular big name carpets enabling us to offer our customers the best possible prices. 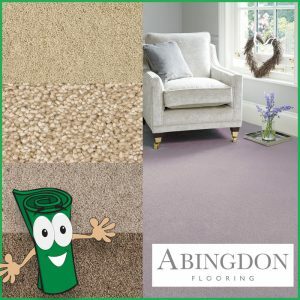 Our carpet brands include Abingdon, Cormar, Furlong, Penthouse, Associated Weavers, Bondworth, Woodward Grosvenor and and many more. 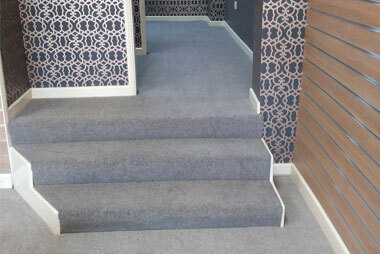 Make an appointment to visit one of our showrooms to explore the full range. 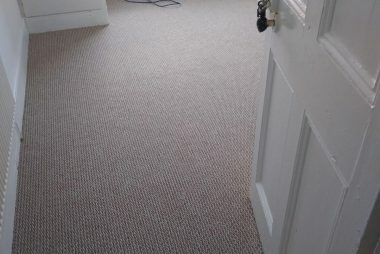 We have a range of materials to suit your home and family, including Man-made Fibre, Natural Fibres, Deep Pile, Short Pile with different threads and finishes such as Twist, Saxony, Loop Pile, and Patterened, Plain and Striped Carpets.